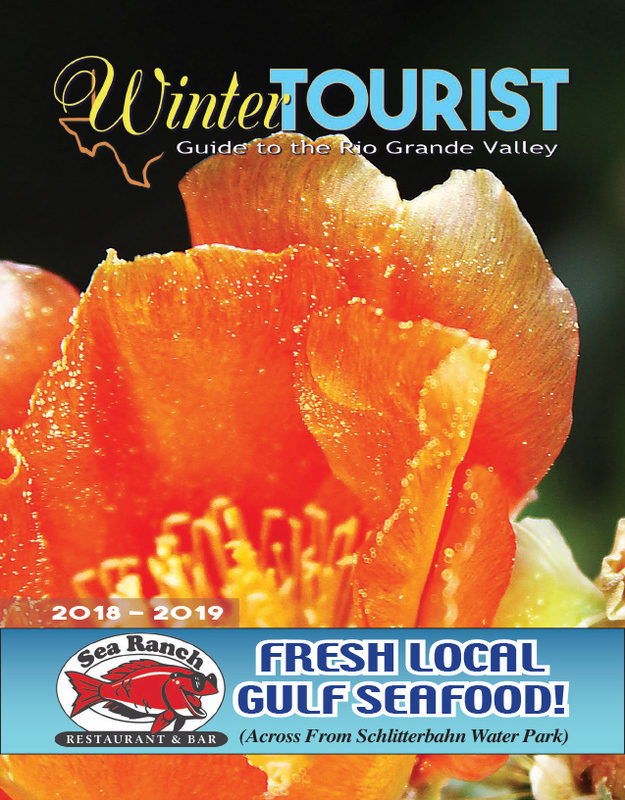 BROWNSVILLE, TEXAS – Tony Yzaguirre, Jr., Cameron County Tax Assessor-Collector, announced that approximately 205,696 tax statements for tax year 2011 were mailed to property owners Friday, Sept. 30 for personal property and real estate accounts. 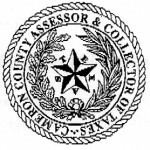 Cameron County collects taxes for a total of 31 taxing jurisdictions. The 2011 levy for all jurisdictions will be $207,019,686.60. 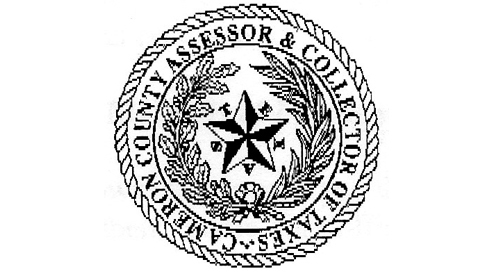 Property owners, who did not receive their tax statement(s) by the end of the week, should contact one of the Tax Assessor-Collector’s Offices. Yzaguirre also urged taxpayers to take advantage of discounts available to property owners who pay their taxes early. Payments made in the month of October receive a three percent discount, a two percent discount during the month of November, and a one percent discount during the month of December. There is no discount for taxes paid in January. Taxes for the year 2011 become due Jan. 31, 2012.